Everett Griner talks about sorghum in today’s Agri View. Everett explains why this is such an unusual crop. You know we grow a lot of grain in this country. Corn, wheat, maize, sorghum. Sorghum? Yes, sorghum. You don’t hear a lot about sorghum because very little of what we grow is used in this country. It is exported. Mostly to China. 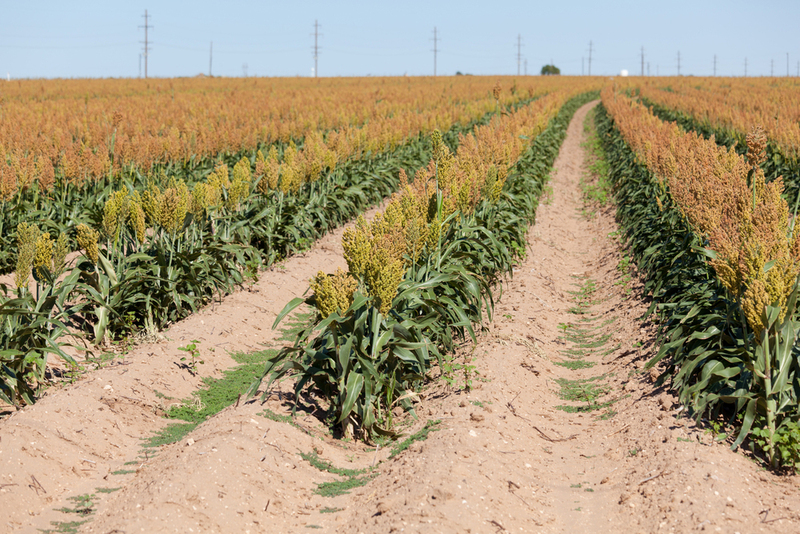 China buys over half of the sorghum grown in this country. A logical question is, what do they do with it? Well, it is not a household grain like corn and wheat. But, there are many principal uses in China. Like making alcoholic drink and to feed the ducks. The alcohol is a white clear liquor which is consumed by the general population. And feeding the ducks is to fatten them for slaughter, which is also consumed by the public. It doesn’t sound like much. But, sorghum is an important crop to the few farmers who grow it. By the way, if I read anything else, I will let you know.